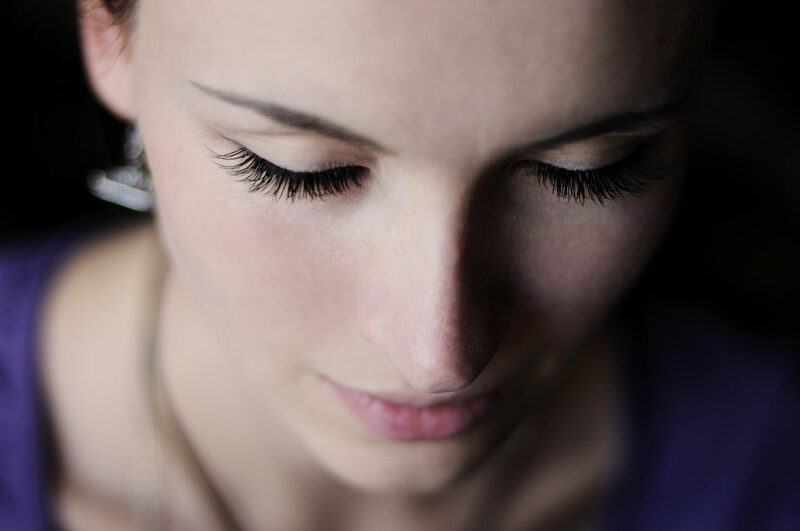 Are you unsatisfied with the appearance of your straight, natural lashes? If so, then you may feel like you are a slave to your eyelash curler, crimping your lashes every morning to give you that wide-eyed look you’re after. Using an eyelash curler is effective, but it can also cause breakage and wear your lashes down over time. Eyelash perms offer a safe, effective alternative to this method, and many are pleased with the long-lasting effects of the procedure. 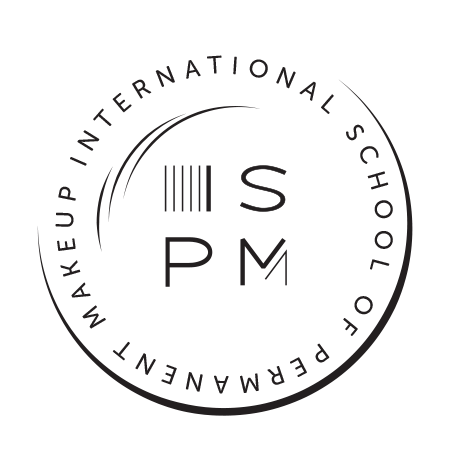 If you’re interested in a lash perm in New York City, call ISPMU today to learn more about this and our other services! What Is an Eyelash Perm? Similar to the hair treatments that were popular in years past, an eyelash perm is a semi-permanent procedure that can give you lashes that hold their curl from sun up to sun down. The process is nearly the same for your lashes as it is for your tresses. To start, an adhesive will be applied to your lashes, and then they will be wrapped around small foam rollers or heated clips. We’ll use a tiny brush to apply the perming solution to your lashes, and let them rest for a few minutes before we apply a neutralizing solution. Your new luscious lashes can last anywhere between four to 12 weeks with proper care. What Are the Benefits of an Eyelash Perm? When you are happy with the appearance of your eyes, it can do wonders for your self-confidence. 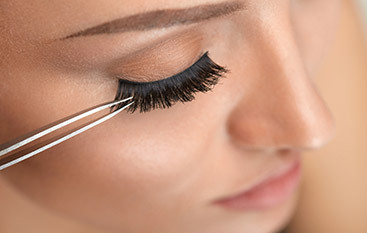 Getting a lash perm may be right for you if you are tired of using an eyelash curler every morning, or if you’d like to save some time during your morning routine. Am I a Candidate for an Eyelash Perm? Virtually anyone is considered a good candidate for this procedure, especially if you have straight eyelashes. Some people find that their straight lashes actually hinder their vision if they are long enough, and a lash perm can help with this. However, if you have any type of eye condition, or if your eyes are sensitive, it may be wise to speak with a physician before booking your appointment. Likewise, if you have allergies, a thyroid condition, or other medical condition that affects the eyes, you should speak with your doctor to determine whether or not this treatment is right for you. You have heard your friends and family raving about their eyelash perms — are you ready to try it for yourself? 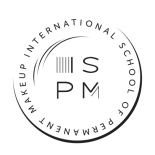 The skilled aestheticians at ISPMU are here to answer any questions you have about the lash perm process, aftercare recommendations, and safety of the procedure. Contact our team today to book your appointment. We look forward to speaking with you! Want Beautifully Curled Lashes?Book Your Lash Perm Today!